Most of us spend around one third of our lives sleeping. That is based on the idea that, on average, people get about 8 hours of sleep each and every night. However, averages do not represent everyone and lots of people do not get the recommend amount of nightly shut eye. There is nothing worse than crawling into a warm, comfortable bed and not being able to fall asleep. It can be pure torture. If you have ever stayed up all night staring at the clock, watching the minutes tick slowly by, then you know the dreadful feeling. It’s a well known fact that not getting enough sleep each and every night can be horrible for our mental and physical well-being. Studies have determined that people who often sleep less than 7 hours a night are slower to react and show marked signs of decreased cognitive functioning. 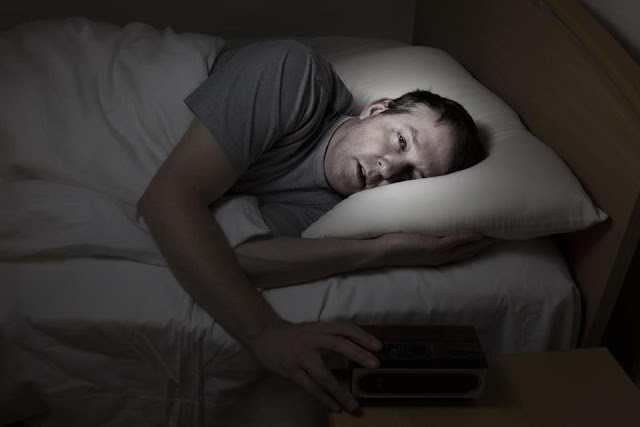 Over time, the effects of a chronic lack of sleep add up, leading to further health issues. Individuals who consistently get less than seven hours of sleep a night are at risk for higher rates of diabetes, obesity, and other health disorders. In fact, they’re even more likely to die earlier than those who get an average of 8 or more hours of sleep each night.